How I wish you were real, little one. True may your Christmas wishes come. 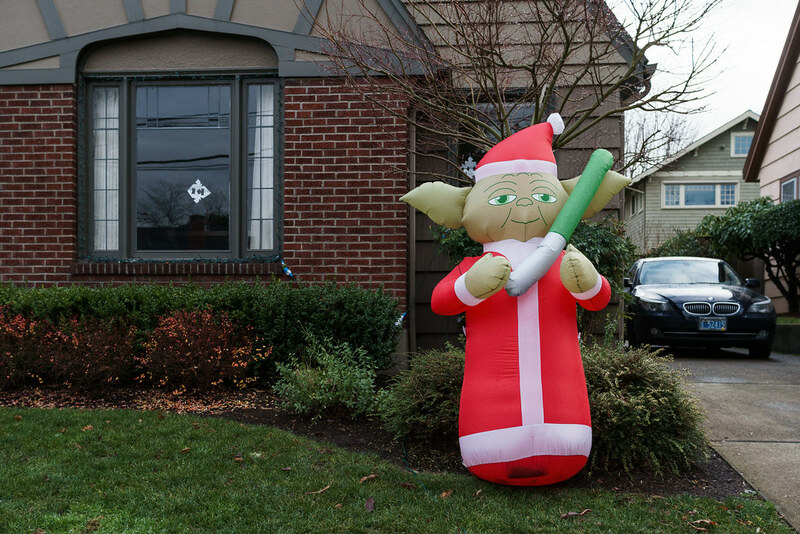 This entry was posted in Street & Travel and tagged Christmas, Irvington, Oregon, Portland, rain. Bookmark the permalink.